Check out how our top sellers can help you! Katie and Brooke were driven to create a high-quality, revolutionary line of products. 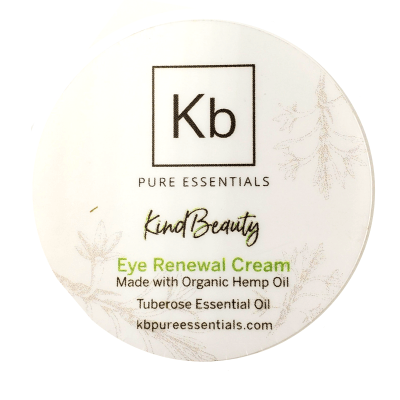 Embarked on a journey of research and development, and rooted in science and the medicinal benefits of hemp/CBD, Kb offers you a full line of all-natural, top-quality, highly effective Hemp CBD Oil wellness and beauty products. Check out our best sellers and learn how they can help you! Our unique CBD hemp oil is blended with organic extra virgin olive oil grown locally in California. Our 125 Hemp CBD oil is always laboratory tested to ensure the highest quality products. Our blend enriched with peppermint oil delivering a refreshing flavor with each drop. Our CBD Hemp oil is also infused with omega 3, 6s and 9s, proteins and amino acids that are beneficial for your body and overall well-being. This oil is a great entry-level product for those interested in the natural healing benefits of olive oil and CBD. READ MORE: Why Do We Use Olive Oil & CBD? 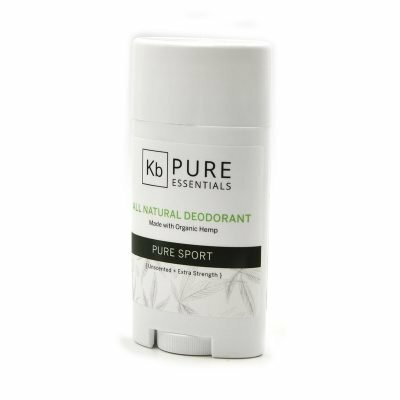 Kb Pure Essentials’ 25mg Hemp Capsules are a great way to get the rest you need without feeling groggy the next day! Better yet, Hemp CBD Capsules can help you get back on track with your sleep so you don’t become dependent on a sleep aid. This PURE, natural supplement not only contains 25mg of CBD per capsule, but also includes complementary herbs like melatonin, passion flower and licorice root to promote a healthy brain! When you sleep well, you are more focused, productive and have the energy and stamina to enjoy life the way YOU want! 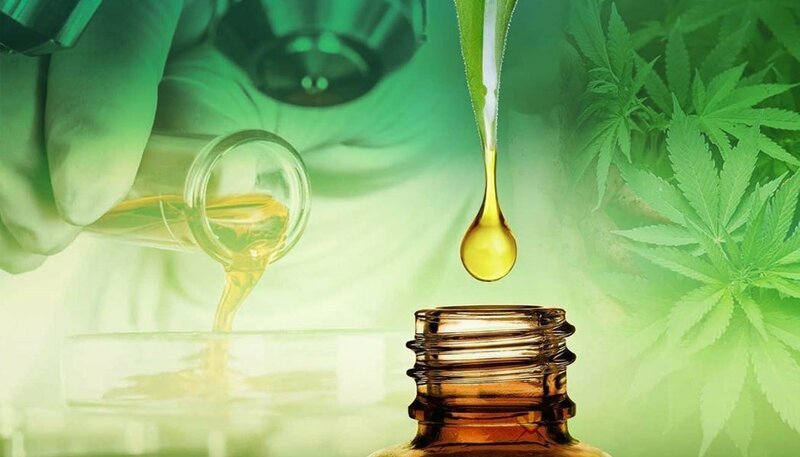 READ MORE: Who can benefit from CBD? Humans aren’t the only ones who can benefit from hemp CBD. In fact, all mammals have an endocannabinoid system. Our Hemp Pets oil is extracted from organically grown hemp and carefully tested in our labs. It is very mild and won’t have any adverse affects on your furry companions. The hemp oil is mixed with pure olive oil for an added soothing effect. Hemp pet oil has shown to relieve pain and bring calmness to cats and dogs. 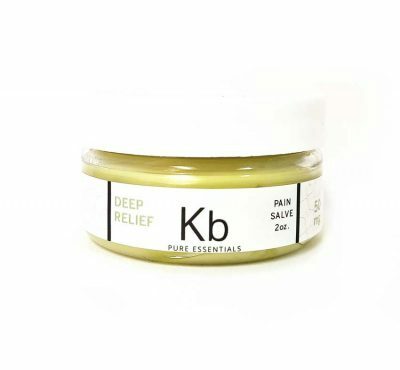 This pain balm is ideal for those aches and pains that make it impossible for us to function in our daily lives. All the compounds in our special formula are activated and work together to bring you complete relief from any pain you have. 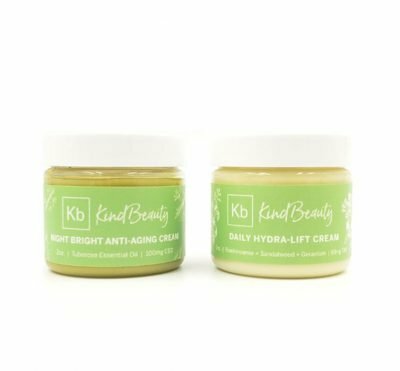 This unique blend of hemp CBD, olive oil, beeswax, MCT oil and essential oils is a powerful combination of pain relief in a jar, and is one of the most potent products from our store. Our popular pain relief products come in one amazing value pack. This pack includes a Deep Relief CBD Pain Salve &125 mg Hemp CBD oil. This is an amazing combination that allows you to consume CBD in two different ways. The Deep Relief pain salve is a topical application that will sooth the skin and ease pain as it penetrates deep through the skin barrier. The hemp CBD oil will allow the body to build natural cannabinoids in your system. In whole plant extraction, an abundance of CBD, as well as a natural balance of compounds, terpenes, omegas, and proteins can be found. These compounds work together to maximize the healing potential. These product are simply amazing. They have helped me through pain relief from surgeries without having to take pharmaceutical pain meds that have so many side effects.